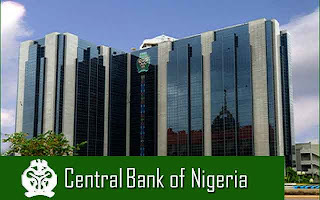 The Central Bank of Nigeria (CBN) has approved the change in the licence of Diamond Bank Plc from an international bank to a national bank with immediate effect. The approval is, however, subject to the conclusion of the sale of Diamond Bank United Kingdom. The move follows Diamond Bank’s decision to sell its international operations, which included the disposal of its West African Subsidiary in 2017 and Diamond Bank UK, the sale of which is in its final stages. With this approval, the bank will cease to operate as an international bank. Diamond Bank at the weekend indicated that the re-licensing as a national bank supports its objective of streamlining its operations to focus resources on the significant opportunities in the Nigerian retail banking market, and economy as a whole. 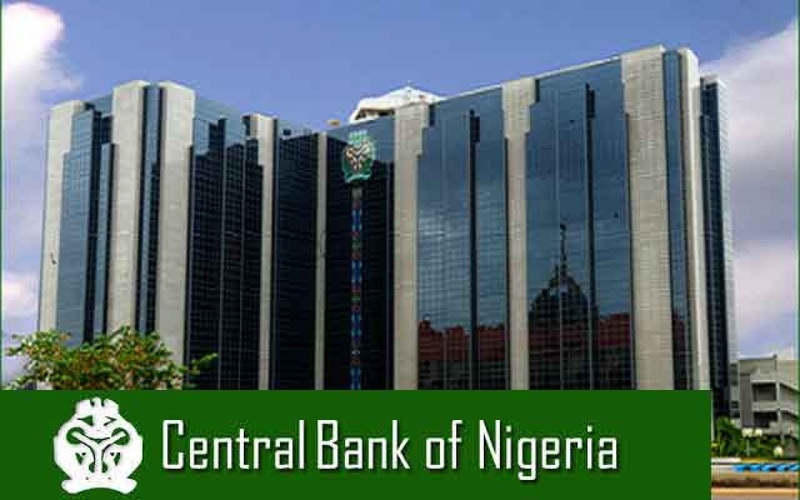 According to the bank, the change to national bank status also enables the bank to maintain a lower minimum capital requirement of 10 per cent as against 15 per cent required for international banks. This creates room for the bank to deploy more capital for stronger growth in the quarters ahead through additional investment in technology platforms, customer acquisition and expansion of loans to the critical sectors of the economy. The bank’s Chief Executive Officer, Mr. Uzoma Dozie said the move to a national banking license marks a continuation of the bank’s strategy to focus on Nigeria’s significant fundamental trends, including a large underbanked population and Africa’s biggest economy. According to him, by focusing and optimising its resources towards Nigeria and the priority area of retail banking, the bank will be better positioned for longer term growth and greater profitability. “The reduction in minimum capital requirement also increases our capacity to expand the quantum of business and product services we can offer consumers, as well as representing a key step in strengthening our financial position,” Dozie said. He noted that this development, however, does not affect the bank’s ability to offer services to its clients in international locations. The bank pointed out that top quality services to international customers will continue through its digital channels and network of correspondence banks. Meanwhile, Diamond Bank has formally introduced its premium lifestyle subscription service, XclusivePlus, for its affluent banking customers. Speaking on the product, Head, Consumer Banking, Diamond Bank Plc, Kari Tukur, said the bank has seen a rise in customer spend in the past few years for luxury travel, luxury experiences and luxury products among the emerging affluent client segment. She said the new product is well positioned to further enhance customers’ lifestyles and provide them with the most satisfying rewards. According to her, XclusivePlus membership comes with an automatic card upgrade to the Diamond Visa signature naira debit card. “Diamond Bank is the first bank in Nigeria to go to market with this card. This is a naira card with higher spend limits and enabled for international spend. With this card, our customer will enjoy lots of world class travel and lifestyle benefits such as free access to over 800 Premium airport lounges globally, great discounts and VIP treatment at luxury hotels around the world, free travel insurance cover for them and their family for medical emergencies, lost luggage, flight cancellation and much more anytime they travel. This insurance is also valid for foreign visa applications,” Tukur said. “With the XclusivePlus, Diamond Bank is always available to the customer wherever and whenever you need us through the mobile app. With over three million users, the mobile app is loaded with exciting features such as local and foreign currency transfers, bill payments, airtime top-up, esusu, events and movie tickets purchase,” Tukur said. Update on the “More Flexible” FX Policy Regime. Where Art Thou O' CBN? Staff and Customers Cry! DISCLAIMER: Unless otherwise explicitly stated, all information contained in this blog is published in good faith and for general information purposes only. The information contained in this blog do not reflect the views of the owners and we therefore accept no liability in relation to the correctness or otherwise of the information herein.